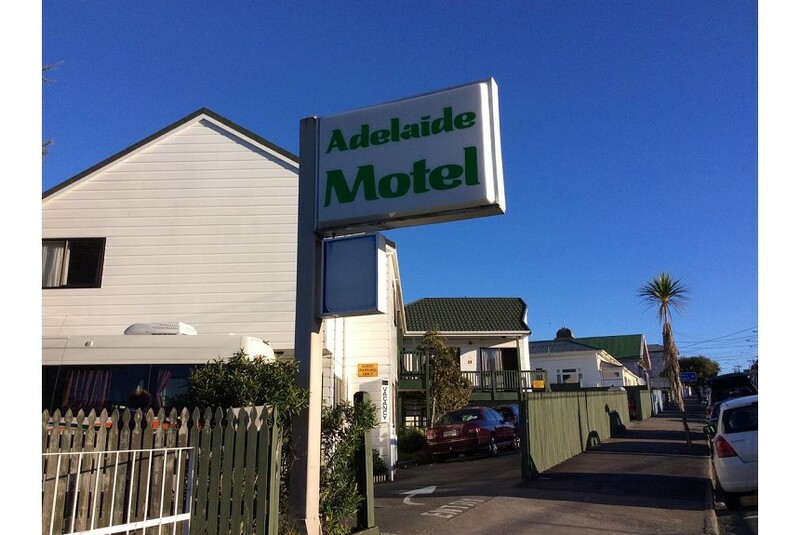 Conveniently located a 2-minute walk from Wellington Hospital, Adelaide Motel offers self-contained units with free, unlimited WiFi access. All rooms have a flat-screen TV with more than 50 satellite channels. 1-bedroom units have full equipped kitchens. Other units have a refrigerator, toaster, microwave and tea/coffee making facilities. Guests have access to self-service laundry facilities. Luggage storage facilities are available. Just 10 minutes’ drive from Wellington city centre, Adelaide Motel Wellington is a 5-minute walk from Southern Cross Hospital and a 3-minute drive from Wakefield Hospital.